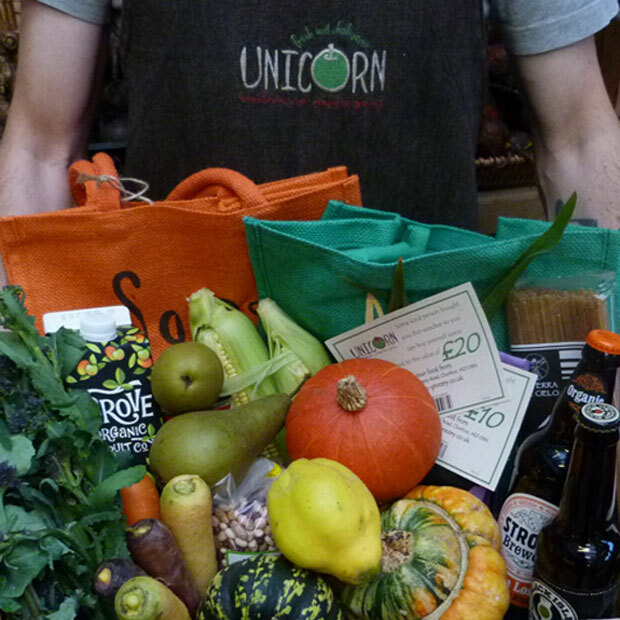 Based in Chorlton, South Manchester, Unicorn offers an unbeatable range of affordable, fresh and wholesome food with an emphasis on organic, fair-trade and local produce. Our focus is on ingredients for tasty, interesting and really affordable cooking; produce that nourishes and isn’t laden with huge amounts of sugar, salt and additives. The food we choose to eat not only affects our health but in many ways shapes our whole world. 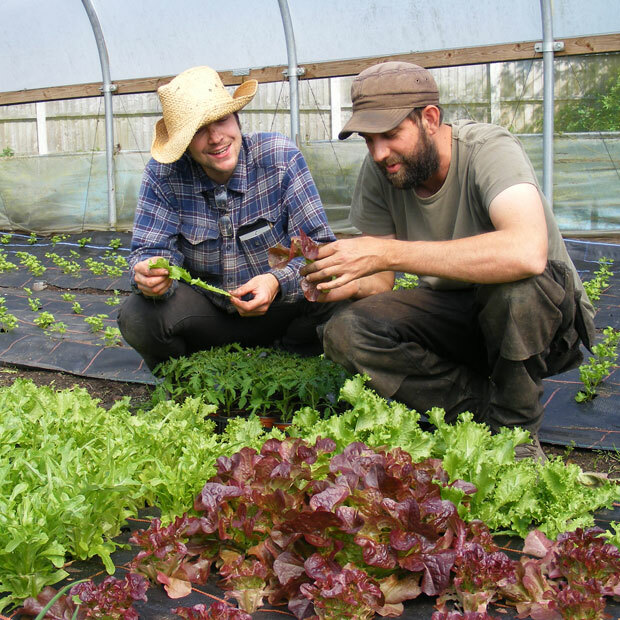 From our unrivalled choice of organic fruit & veg to our daily fresh bread, ever-expanding deli range, organic alcohol and store cupboard staples, we aim to cultivate stronger connections between our food, its producers, and all of us who eat it. 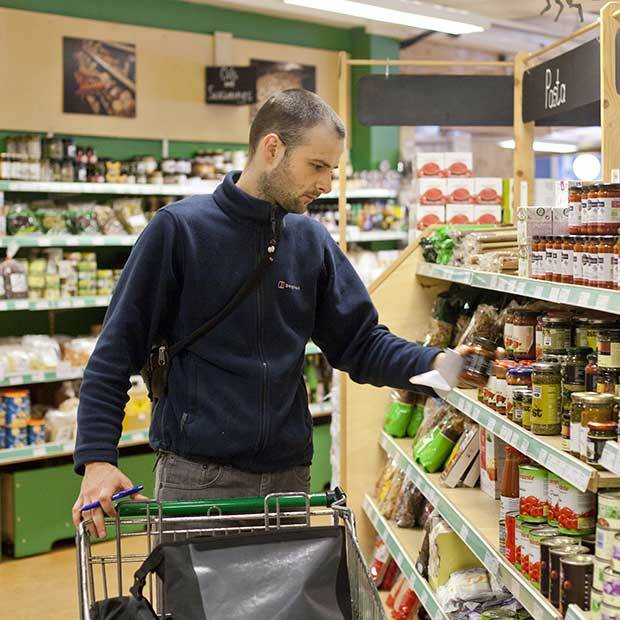 Paired with our values, our quality and competitive pricing have set us apart from the competition, and made us one of the UK’s largest and most successful wholefood groceries – we’re now the size of a metro-format supermarket. In 2016 we were named the UK’s ‘Best Independent Retailer’ by the Soil Association and in 2017 won ‘Best Food Retailer’ at the BBC’s Food & Farming awards. We’re a ‘bricks and mortar’ store, i.e. we just trade in the shop itself, rather than online. As a workers’ co-operative the shop is owned by people who work in it, and we have created the kind of place we want to shop in ourselves. We hope you enjoy it too. 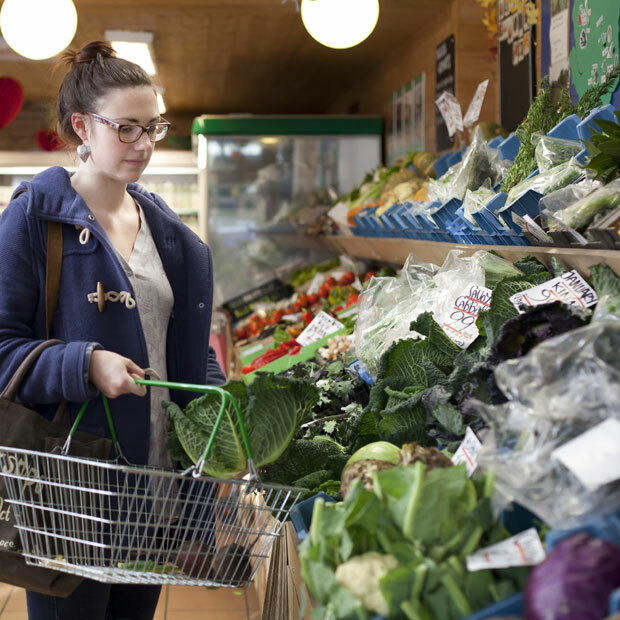 Fresh organic fruit and veg takes a starring role at Unicorn; we’ve got the biggest selection you’ll find, at prices that compare extremely well with our supermarket competitors. Packed onsite, a wide variety of staples (many organic) provide the basis for really good value meals. 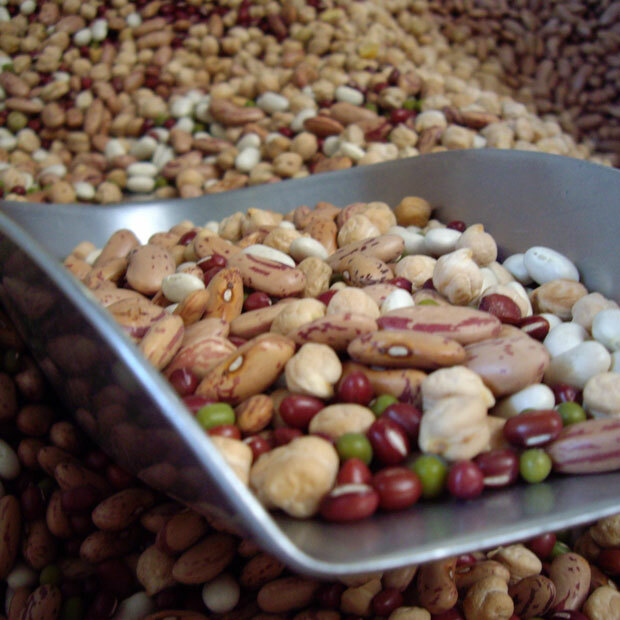 Look out for some unusual items alongside the basic pulses, grains, flours, nuts and spices. 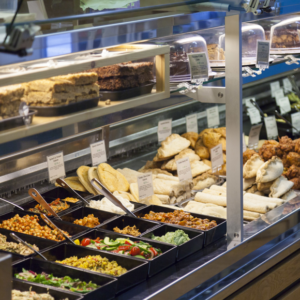 Fresh bread from artisan bakeries arrives daily at the deli, where you’ll also find an ever-expanding range of homemade salads, curries, stews and baked delights made upstairs by our cooks for you to take away. Explore our range of organic beer, wine, spirits & ciders, stock up on affordable store cupboard staples, and find household, bodycare and gardening products that don’t cost the earth. Unicorn sells most of the types of things you’d expect to find in a medium-sized supermarket, but we source our produce quite differently, aiming to trade responsibly whilst remaining affordable. Treat a loved one to some great food with Unicorn gift vouchers. Click here to purchase, then we’ll do the rest.